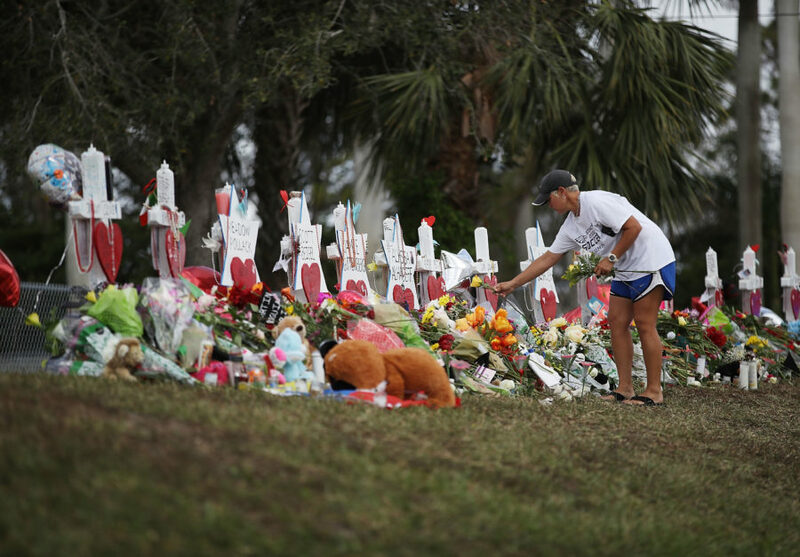 The Florida school shooting that left 17 students and staff dead last week has inspired massive protests and widespread calls for stricter gun control. But Florida’s cities and towns are virtually powerless to enact tougher gun regulations. As the Miami Herald pointed out, the Florida state legislature passed a law in 2011 allowing it to fine any mayor $5,000 personally, and even remove that mayor from office, if he or she tries to enforce stricter firearms laws. Towns that attempt to enforce local laws that aren’t in line with state gun regulations face up to $100,000 in legal damages as well. What’s more, state laws prohibit local officials from using public funds to mount their legal defense over gun ordinances. 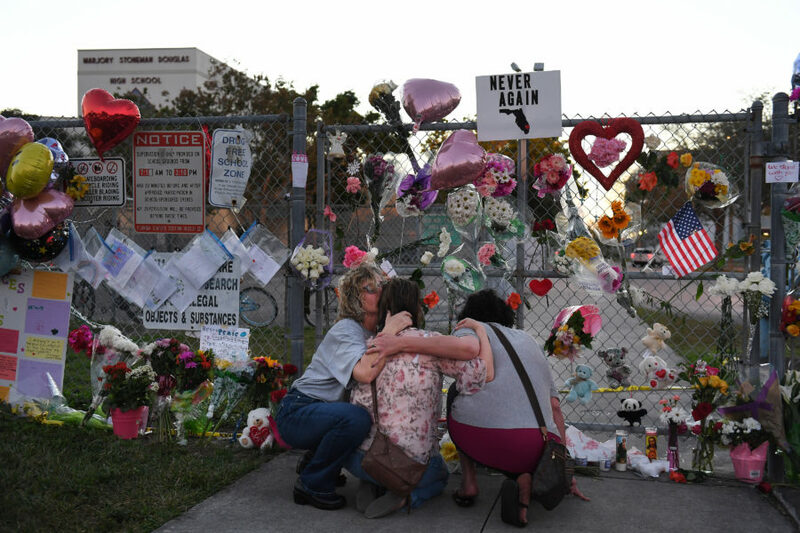 In Palm Beach County, that means removing ordinances that bar people from taking guns into county government buildings and local parks and from firing guns in some of its most urban areas. In Groveland, that means they can now fire their guns into the air to celebrate. And in Lake County, firearms will soon be allowed in libraries.